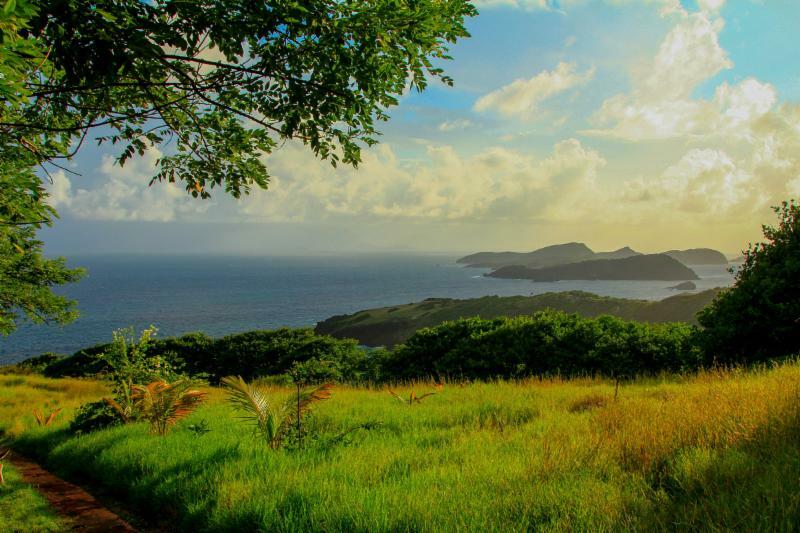 Approximately 14 lots of land are being offered for sale at the Old Fort Estate Development on the beautiful, very special Caribbean island of Bequia, St Vincent and The Grenadines. The lots make up Phase Two of the development which is located in an area commanding impressive 180 degree views of all the Grenadines isles, including nearby Mustique and distant Grenada. The 30-acre property is owned by Otmar Schaedle, a German expat who has been living on Bequia for the last 30 years. 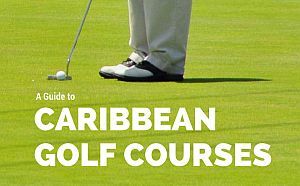 During that time, he has restored the heavy walls, the ancient cisterns and Sugar Mill – the only fully restored historic plantation in St. Vincent and the Grenadines. The 14 lots range in size from 1/2 acre to one acre and can be joined together or further subdivided. Lots are priced per square foot between GBP£7.5 (US$12) to GDP£14 (US$22), or about £150,000 for a 1/2 acre lot in addition to an estimated 15% in government fees. Phase One has already been sold and several lots from Phase Two have been purchased or marked ‘reserved’. The Old Fort Estate Development is a blooming paradise bordered by PM Sir James Estate, idyllic valleys and nearby beaches. Cooled by the prevailing trade winds, these properties are arguably the most undisturbed and natural building plots in Bequia. Located in a high-end neighborhood that is virtually crime free, the area is home to expatriates, sea captains, writers and retirees. The English-speaking island is known for her outstanding beauty consisting of lush hills, remote beaches and relaxed yet bustling lifestyle. 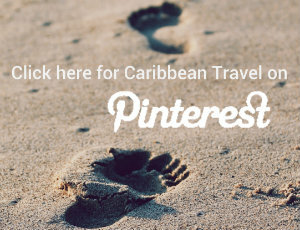 Bequia can be easily accessed through direct flights from Barbados (35 minutes) or by ferry from Kingstown (1 hour). 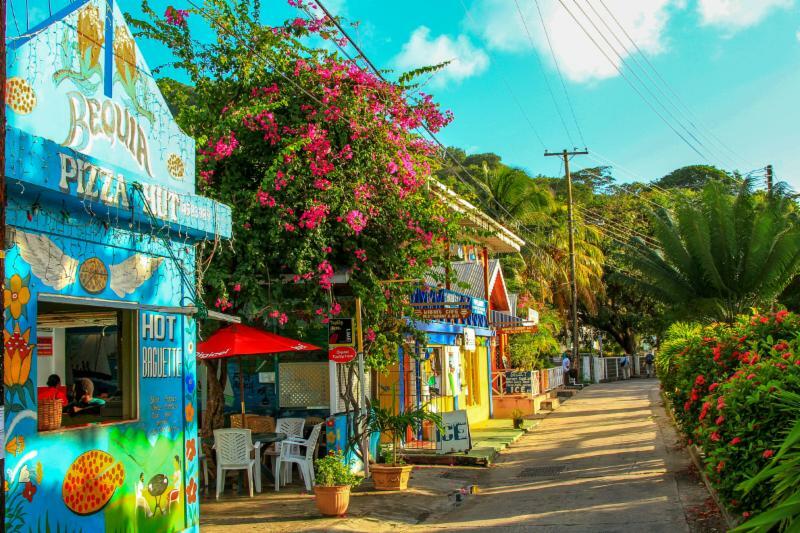 Measuring just seven square miles, Bequia is situated in the southern part of the Caribbean chain known as the Windward Islands. 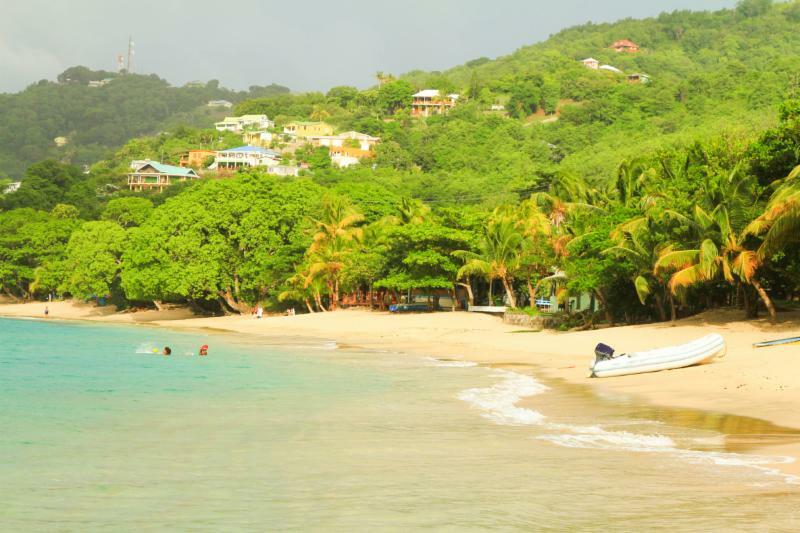 Bequia is the largest of the thirty-two islands and cays that make up the island state of St. Vincent & The Grenadines. 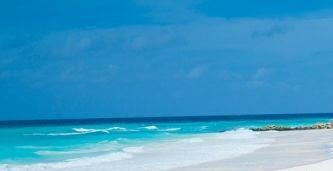 The island is home to about 5000 inhabitants, an original mix of African, Scottish, English, French, Indian and Cari descendants, plus expats from all over the Western World, all of whom creating the island’s, peaceful, very special atmosphere.